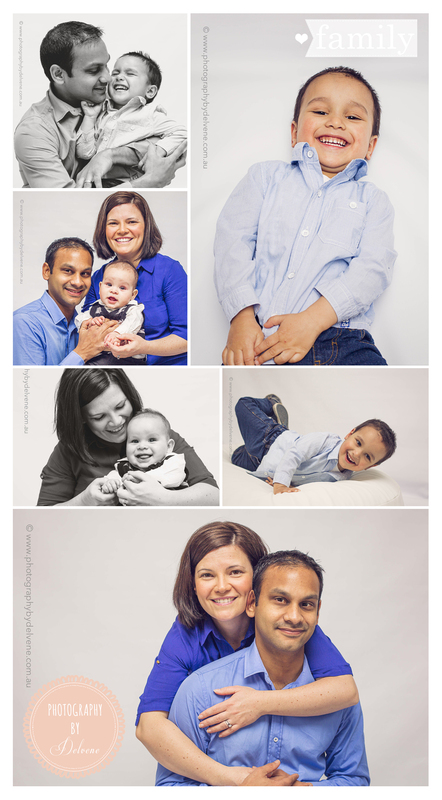 Last week, I had the pleasure of taking my friend’s family portraits which included her partner and beautiful son. We met through our local mothers group and both our boys are the same spirited age of two. About a year ago I captured little Zac and his mum, and I’m always so pleasantly amazed at how much children change within such a small time frame. Zac is certainly growing up to be one cool dude, just like his dad! Thanks Carmen for the wonderful opportunity again to take your portraits. I hope you enjoy your preview! 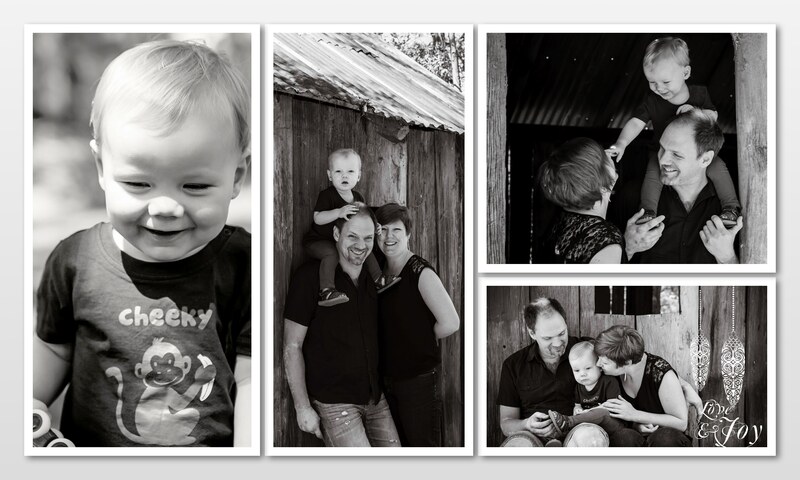 If you would like to book in a session for your family, send us a sweet little note on the Contact page. 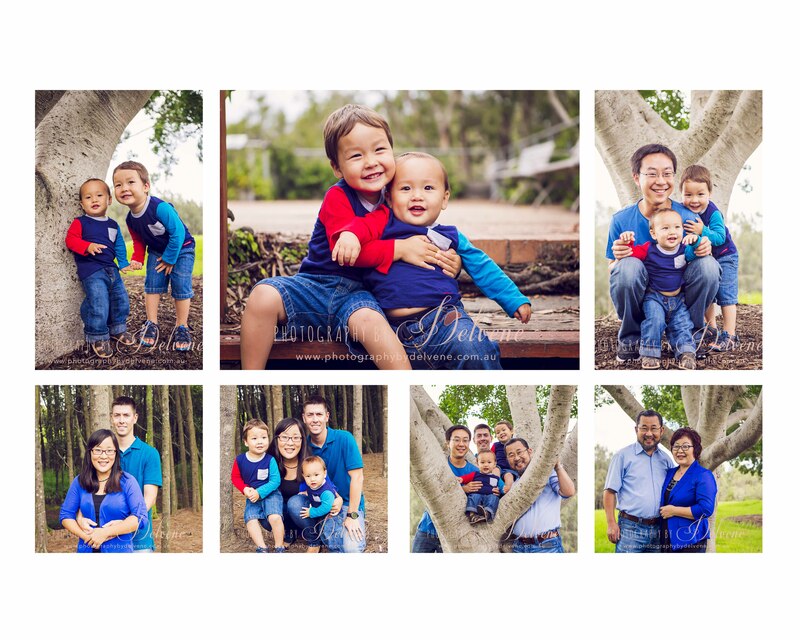 Of all the family sessions I have shot for, I’ve never taken one this large, vibrant, fun and playful! Looking behind the lens and watching this very close family interact, it reminded me of all the good and important things in life. 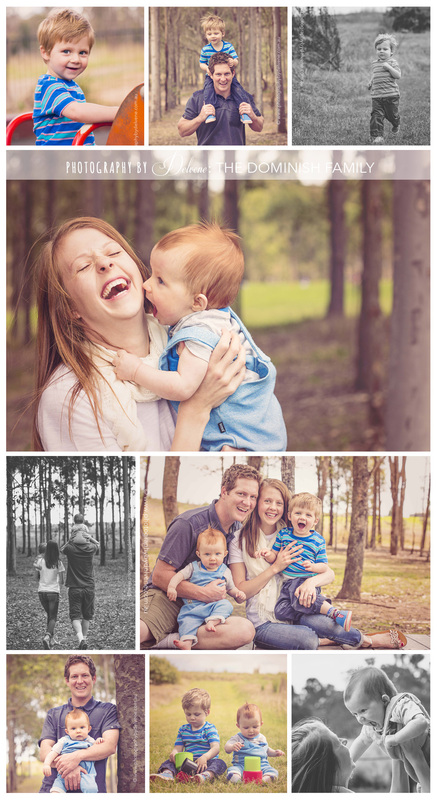 We shot locally at The Ponds and took some formal portraits in between entertaining their smallest family member, Xavier. It’s always a challenge photographing children so young, but with seven adults to share the energy, it made for a very fun and spirited shoot! 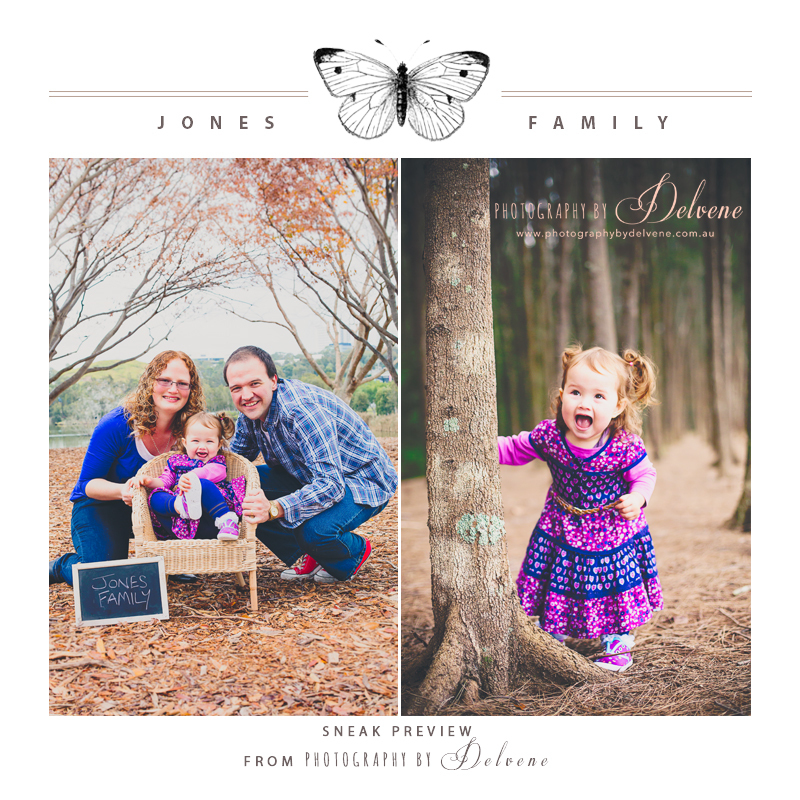 Enjoy the previews from that weekend’s shoot! 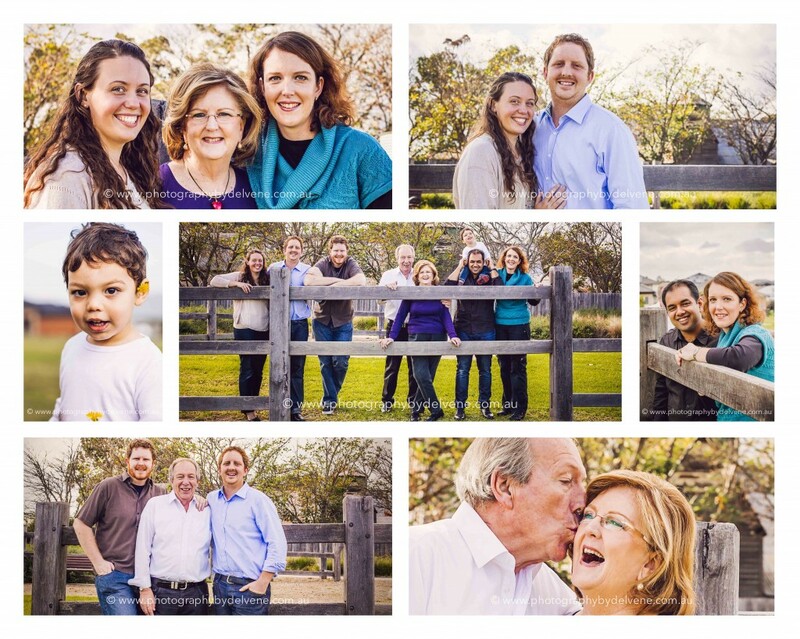 When was the last time you had your family portraits done? 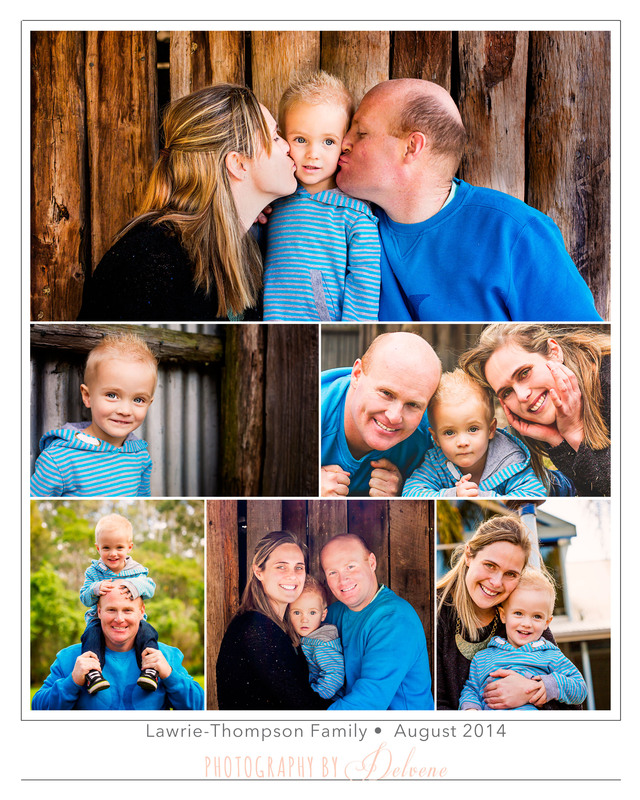 If you like what you see, make an enquiry through the Contact page and I would love to run through your ideas for that perfect family session.